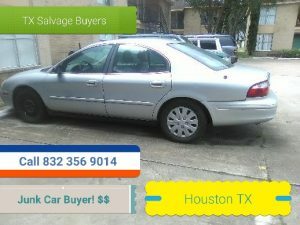 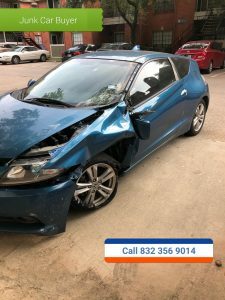 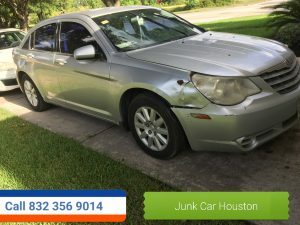 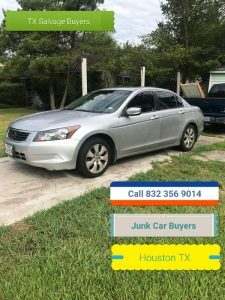 Texas Salvage and Surplus Buyers ( 832 356 9014 ) Junk Car Buyers Houston. 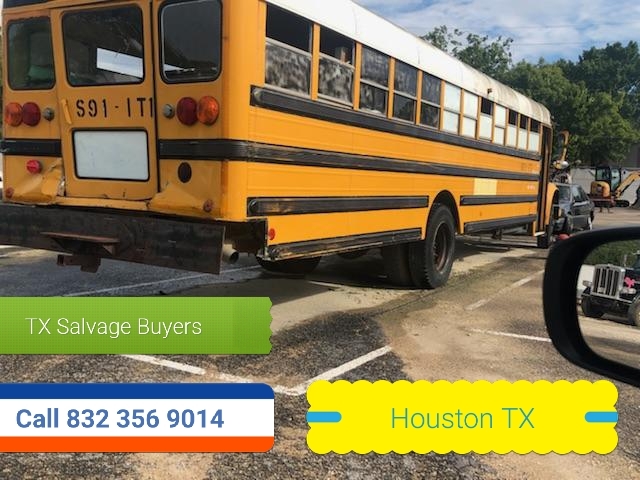 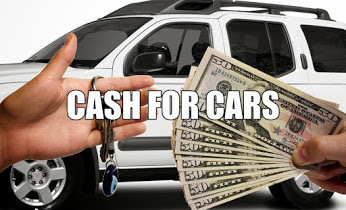 We buy Junk Cars and School Buses for cash! 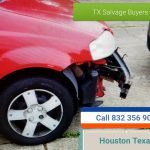 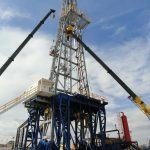 Free Quote Houston TX- Gulf Coast.